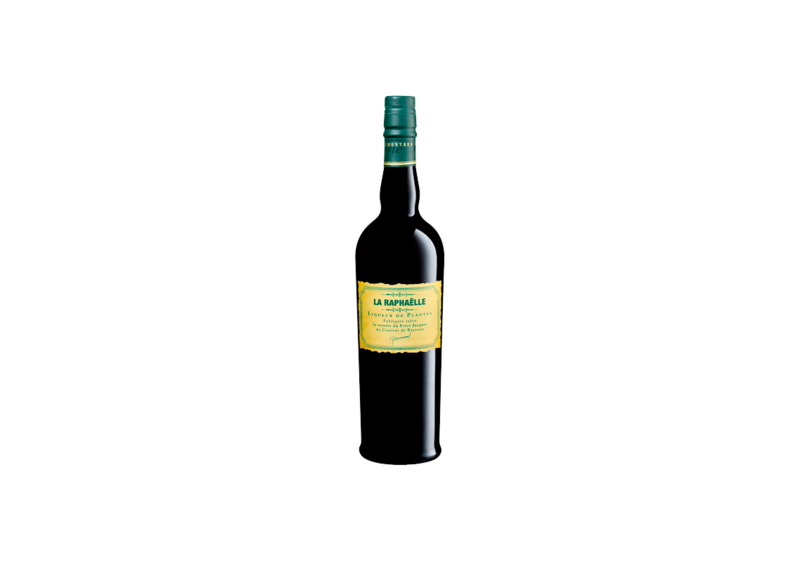 In keeping with tradition of Aiguebelle abbey monks, we elaborated this plants liqueur, created on the 19th century. 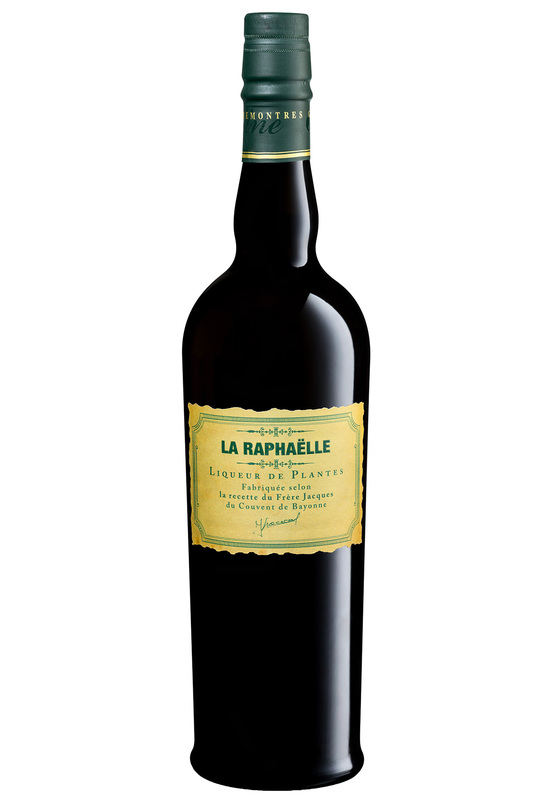 It is the product of numerous macerations, infusions and distillations of more than fifty herbs, plants and flowers collected at the Dauphiné Mountains and Provence Woodland and Maquis. After growing old during 10 years on famous wooden oak casks, the angel clemency will delight the most demanding experts of exceptional herbs liqueur. This liqueur was enjoyed at the two last gala diners of Bocuses d’Or.